One very popular casino game which can be played in real time is Live Poker. It is offered by a number of leading gaming houses along with its many variations, some of which are extremely famous on a global scale. This card game has been played for centuries and it is often the first thing that comes to mind whenever the word casino gets mentioned. The game resembles Blackjack in terms that along with luck, it also requires skills and strategy. Due to the fact that players have the power to influence the final outcome using their knowledge and abilities, Poker is among the most played games of all times. Live casinos use cutting-edge technologies and advanced systems in order to provide players with an experience which is second-to-none in terms of entertainment and excitement. They have the chance to enjoy Live Poker with a live croupier who deals the cards every time at the moment of playing which greatly contributes to the realistic feeling they are able to get. Furthermore, the live streaming technology employed by most online casinos enables the players to witness the whole gaming process and all of the involved actions in it. They can even have a good chat with the dealer and the rest of the Poker enthusiasts while playing the game at their home. When online poker first came out, many players didn’t even consider the option to give it a try due to the fact that the online version is completely computerised and therefore, it takes all the fun away to a great extent. However, when Live Poker was introduced, it completely changed the way they were looking at online gambling. What makes it so worthwhile is the fact that via live streaming video, players are able to witness how the croupiers perform their duties in responsibilities in real time. The attractive and professional live dealers also greatly contribute to the overall pleasant experience which Poker fans get from playing their favourite game live. Moreover, players can also communicate with them and with the rest of the Poker enthusiasts, using the live chat feature which gives them the opportunity to establish a personal connection with the people involved in the game. The human element is no longer absent when Live Poker is played online which is great news for outgoing players who like to socialise and have a chat when they go to a casino. The fact that live games offer a number of advantages and exclusive features which don’t exist in brick and mortar casinos is undeniable and the rapidly increasing popularity of this type of games is an indicator on itself that they appeal to a huge number of players worldwide. One of the most popular variations of Live Poker is Live Hold Em and as such, it can be found in most online casinos. 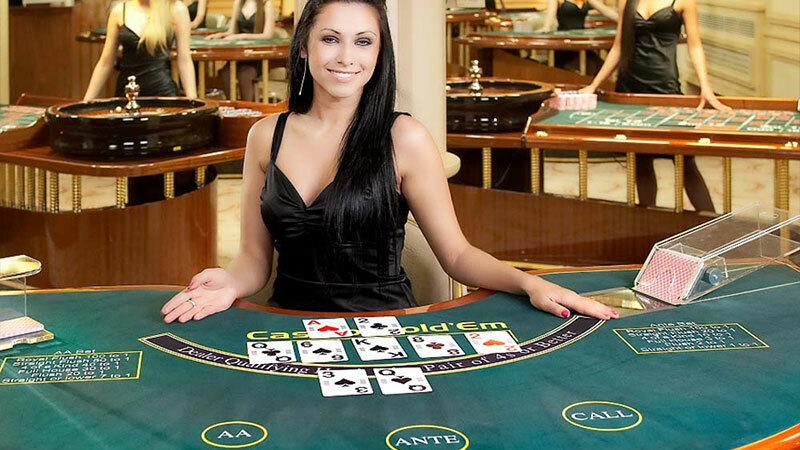 It is another game which can be played with a live dealer in real time which provides players with the chance to experience it as if they were in their favourite land-based casino. It is now possible for Poker enthusiasts to take advantage of this unique opportunity to enjoy one very interesting variation of the game at the comfort of their home and at the same time, get an extremely genuine feeling of it. Thanks to the sophisticated live streaming technology involved, they are able to witness an attractive dealer who will not only professionally conduct the game but will also do it in a timely manner. Just like any other live game, Live Hold Em offers a number of benefits and unique features which significantly contribute to the overall pleasant experience players gain from playing it. 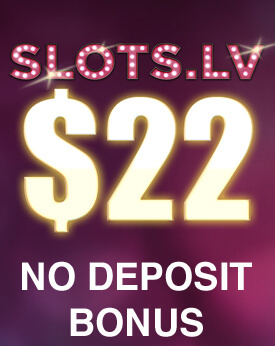 One such a great advantage is the fact that most live casinos offer special bonuses and irresistible deals for this variation which is among the reasons why Live Hold Em is considered worthwhile by a number of players globally. The table limits of the game can vary from one online casino to another which gives the needed freedom of choice and satisfaction. 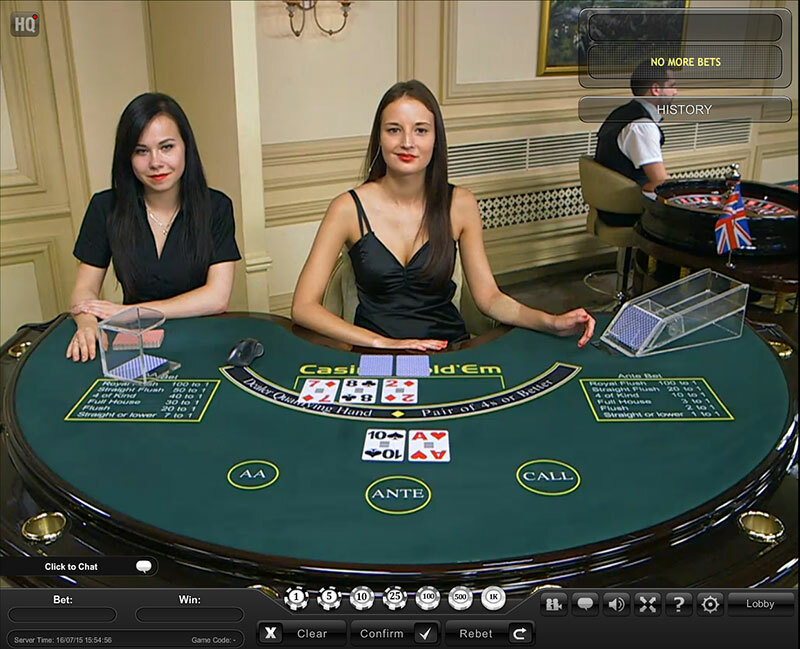 In Live Hold Em, players have the chance to compete against the casino online and interact with each other. The chance to establish a more personal connection with the rest of the participants and have a good chat while playing a favourite game from a comfortable spot is a key factor which greatly contributes to the excitement this type of Live Poker brings. Even though the game is virtual, the social element is retained due to the live chat feature in use. 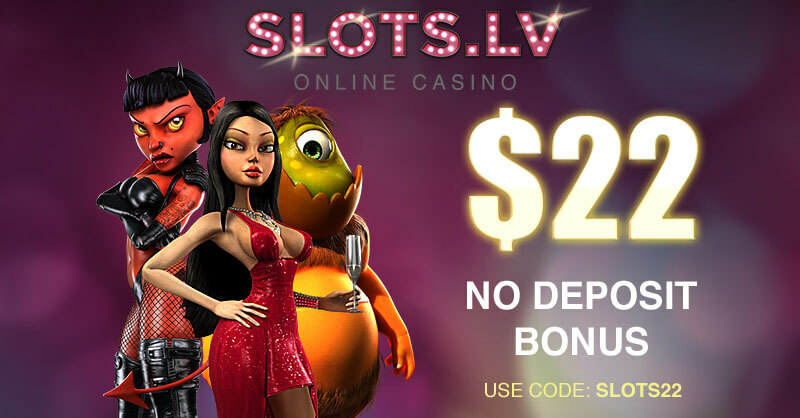 Some live casinos took their online casino interface to the next level by offering a special multi-user interface feature. Thanks to it, players have the unique chance to observe the moves the rest of the participants on the table make, just like as if they were in a land-based casino. Such special features make up for the fact that the Poker enthusiasts are not present in the brick and mortar casino as they allow them to witness all of the actions conducted on the table. Players are also able to see how the cards are dealt by a professional dealer in real time, thanks to the live streaming technology feature, most live casinos employ. They no longer sit behind a computer or a mobile screen playing on their own as this advanced system serves as a window from which they are able to see a whole new different gaming world. This is the most realistic feeling, they can get while playing Live Poker at the comfort of their home. Live Poker and some of its variations can be played in most reputable online casinos because of their huge popularity and challenging nature. The first priority of every well-established online casino is to provide its customers with second-to-none experience and surpass even their highest expectations about how Live Poker can be played. Thanks to the live streaming technology, the way live games were perceived was changed significantly because of the many opportunities it offers.